Ever wondered how much it would cost to build a Bobber? It makes sense to try and narrow the cost down as accurately as possible so you can budget accordingly. I’ve looked at various options and come up with some numbers for you. So how much does it cost to build a Bobber? 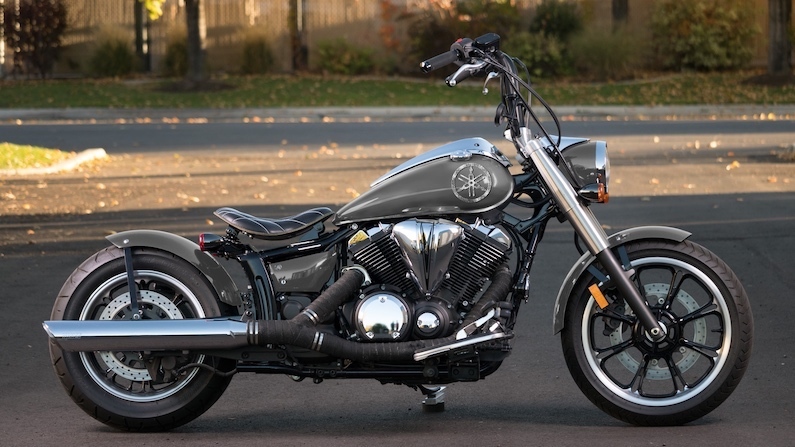 To convert a Yamaha V-Star 950 using purchased Bobber custom parts would cost you $1350. To purchase all the parts to Bobber a Honda Shadow 750 would cost $1680. Parts to convert a Harley Davidson Speedster into a hard tailed Bobber would cost $1649. 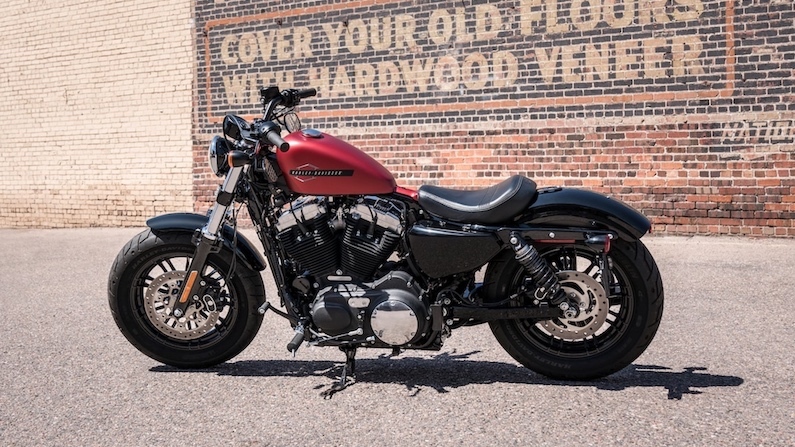 The above prices are based on quality American made Bobber parts where the seat, fenders, lights etc are designed as bolt on replacements for the original parts. There are both cheaper and dearer options for building a Bobber, both of which I’ll cover below. 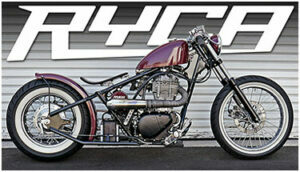 Before building your Bobber can even start you need what’s known as a donor bike. 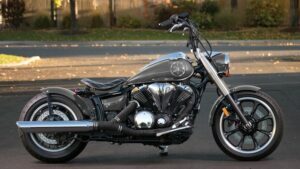 In general the cruiser type motorcycles are the easiest to convert into a Bobber. That’s not to say there are plenty of motorcycles that can’t be converted. 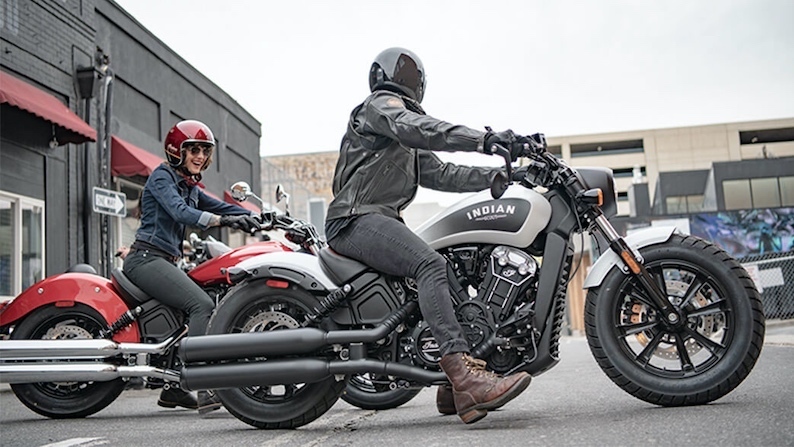 However, as you arrived here looking for ideas of how much it costs to build a Bobber I am assuming you are contemplating your first ever build so I am trying to set you up for a successful project. I am acutely aware that many shed builds end up never seeing tarmac because the project proved to be too difficult, costly or time consuming. 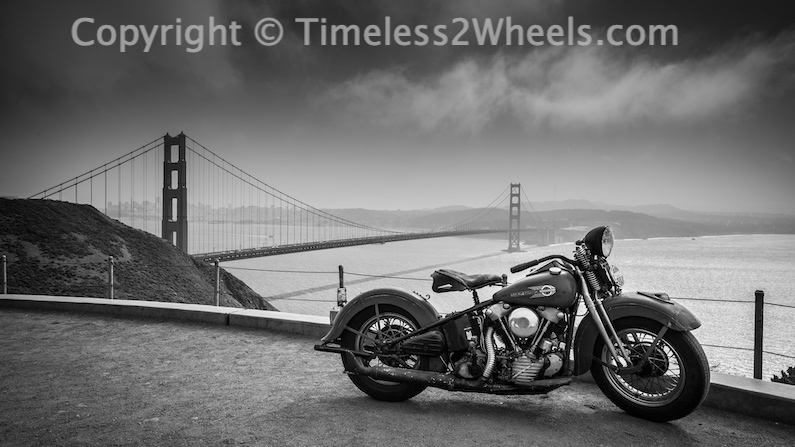 If you have your heart set on using a motorcycle you already own as the donor do a search for Bobber parts for it. If there aren’t any then you are going to have to be handy with an angle grinder and welder to make generic parts fit. The Harley Davidson Sportster. Plenty for sale, easy to work on, lots of Bobber kits and custom bolt on parts available and it’s got the badge so what’s not to like? Any of the Yamaha V-Star models. With those big fenders these are primed for the Bobber treatment. Any of the Honda Shadows. Been around since the 1980’s so plenty of bargains to be had. Full Bobber kits available. The Suzuki S40 (Savage). A single cylinder thumper that’s been around forever. A donor can be picked up for as little as $500 or $600. Again, plenty of custom parts available as well as full Bobber kits (including a hard tail conversion). 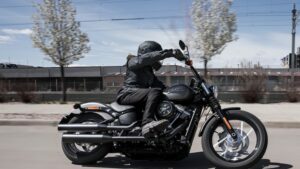 The Honda Rebel is another that’s been around forever therefore is a good budget option. It’s an easy motorcycle to work on and the engines are pretty much bullet proof. If you want (or need) to keep your Bobber build costs to a bare minimum you are going to have to know your way around both a motorcycle and a tool box. Being competent with a grinder and welder is probably a requirement too dependent on your donor bike. 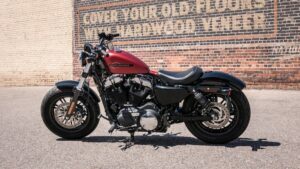 The prices given in the answer above for a Bobber build are based on purchasing parts made specifically for a particular donor bike. When you remove the original tank and offer up the new peanut tank the brackets all line up. Same goes for the other Bobber parts. There are no alterations to make to the frame or fixing brackets because the manufacturer has done the hard work for you. All this convenience comes at a price of course. A shortened aluminium front fender that directly replaces the original one on a V-Star 950 will set you back around $200. I found this universal fender on Amazon for $21 and as you can see below they also have a variety of other generic parts available. Press the ‘Go’ button on the search bar below to see the full 20+ pages of custom Bobber parts that they have. It may require some modifications to be carried out to get these universal parts to fit correctly but if you have the skills, patience and time then this is obviously your best option if you want to build a Bobber on a tight budget. Taking into consideration that some of these parts would require repainting should you have to mod them I would estimate a self built Bobber using universal or cut down original parts would cost less than half the price of a Bobber kit. 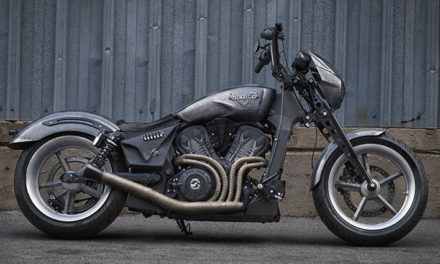 Be aware though that a build like this will take far longer than purchasing a Bobber kit. Ebay is full of unfinished Bobber projects! If you don’t feel confident in your skills or don’t have the time to commit to a project like this you may want to consider one of the other options covered below. 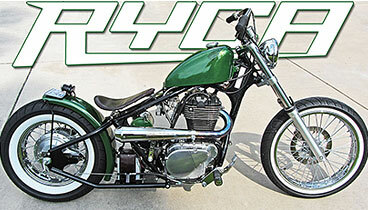 Purchasing a Bobber kit from one of the custom houses makes a lot of sense. Everything comes from 1 supplier so you only have one point of contact. All the Bobber kit suppliers I have found have plenty of customers photo’s on display so you can see how the finished bike will look. They also have their own builds on show so you can see what’s achievable. The parts are guaranteed to fit your donor motorcycle because they have been manufactured specifically for it. In most cases I found video instructions as well as PDF documentation. The following quality Bobber kits come from highly respected custom houses. From RYCA comes this Harley Davidson Bobber kit that includes a new back end that converts your Sportster into a hardtail Bobber. Everything is bolt on, including the hardtail. The kit starts at $1649 and they ship worldwide. Convert a single cylinder Suzuki S40 thumper into a hard tail Bobber. This kit includes everything from seat to exhaust, Peanut fuel tank to fender and bolt on hardtail. It even includes a fake oil tank to house your electrics. Fits any year S40 (aka The Savage and LS650). Full video instructions and build time is around 40 hours. 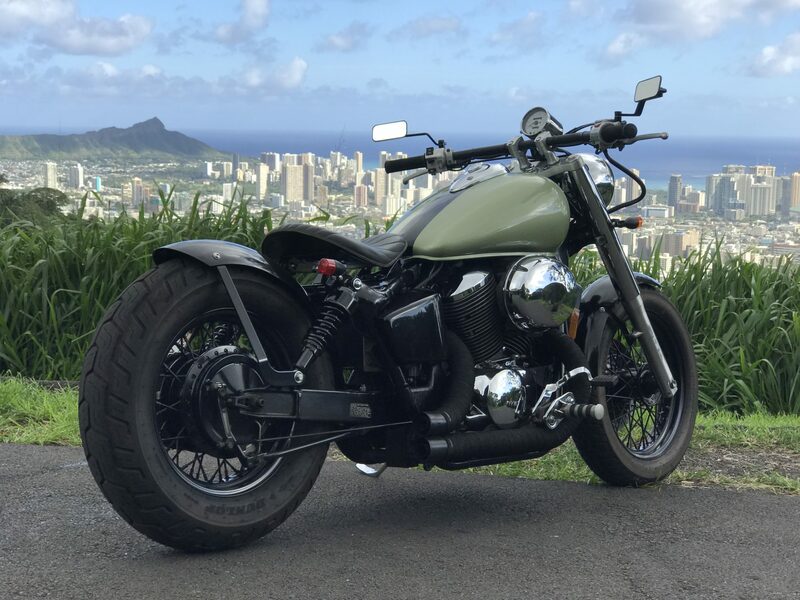 Kit starts at $3795 but this is the most comprehensive Bobber kit I’ve so far come across. Check out the full details here. A kit to transform a standard Honda 750 Ace (Shadow) into this stunning Bobber is available from Blue Collar Bobbers. Everything you need is available directly from them including 14 video instructions. Grinding off the rear fender supports is the only cutting required, everything else is a straight swap and bolt on. Another kit from the guys at Blue Collar Bobbers. It fits any year of manufacture as long as the suspension hasn’t been lowered. The only cutting required is the passenger supports. After that, everything is bolt on and apparently the whole conversion can be done while the V-Star is on its kick stand. This kit starts at $1350 and they ship worldwide. Blue Collar Bobbers also have Bobber kits for 125 and 250 Honda Rebels and most of the Honda Shadows. They also do Yamaha 1100 and 650 V-Stars as well as the 950 featured above. For the Kawasaki fans they do full Bobber conversion kits for the 400, 800 and 900 Vulcans. Click here for more info. 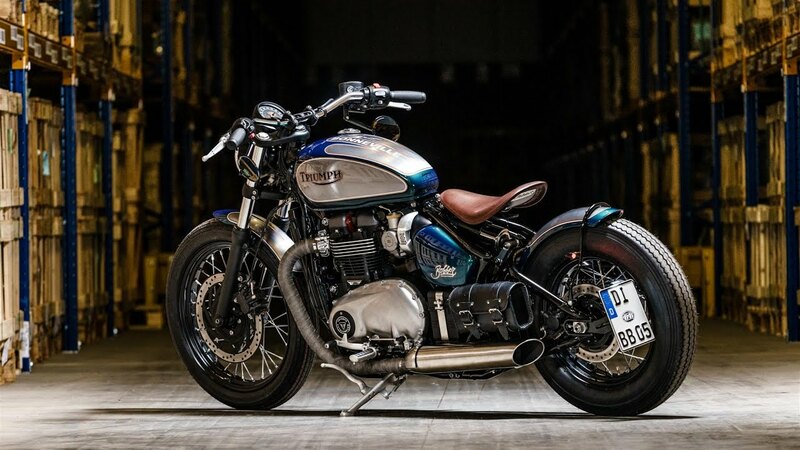 There are several manufacturers now producing Bobbers such as the Triumph Bonneville Bobber shown above. These are sold with the intention of being a blank canvas that you can make your own with both official and aftermarket parts. While you could never consider one of these as a self build, you can definitely make one unique. An off the shelf Bobber is worth considering if you have your heart set on one but don’t have the time to commit to a build and you have the funds to buy one. A lot of these get purchased on a whim so you can find extremely low mileage second hand options, saving a good chunk of cash to be used on after market parts. After falling for the Triumph Bobber pre war looks this is the route I took. You can read my Triumph Bobber 1 year review here. You will find full details of how I came to choose the Triumph Bobber, how I’ve made it my own and how I’ve found it over the first year. A 100bhp V twin means the Indian Bobber is no slouch but for me, not stripped back enough. I don’t know if they offer options for that front light and rear fender but if they don’t they should. Otherwise, a great looking Bobber and the obligatory single seat is a big plus in it’s favour. Around £11,300 in the UK and $12000 in North America. Loads of potential with plenty of custom parts available to make it your own. Just 60 bhp to pull all that weight along though! 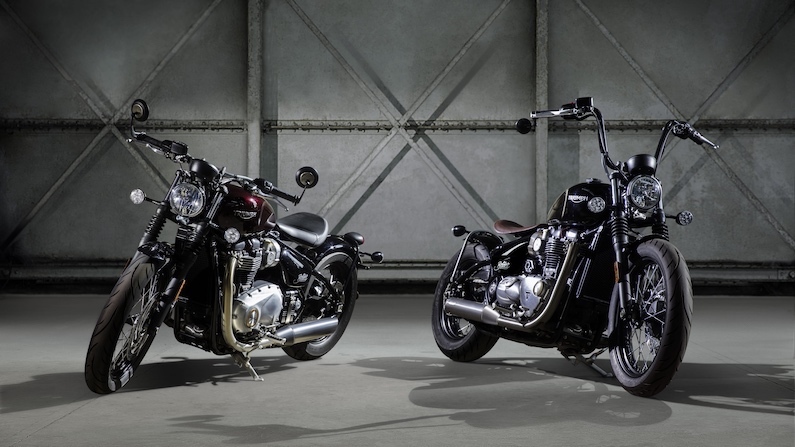 Great looks, price tag and badge means the Forty Eight should make anyone’s Bobber short list. Being first produced in 2006 I believe this was the first off the shelf Bobber. 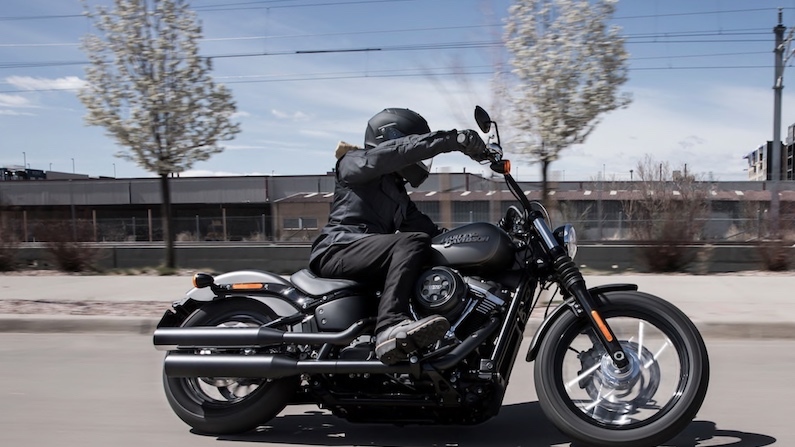 Like the Triumph Bobber, Harley Davidson are going after the customer who wants a blank canvas to make it their own. 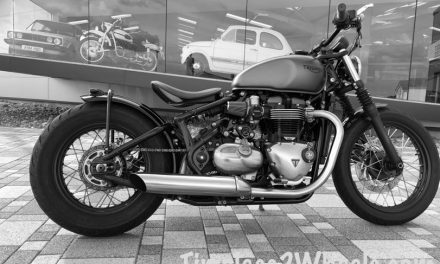 Again I’m not keen on the big rear fender (on a Bobber) and I’m told it’s handling isn’t in the same league as the Triumph Bobber. Around £12,300 in the UK and $14,590 over the pond. In what world is this a Bobber? It looks just like the V9 Roamer but with some blacked out parts. 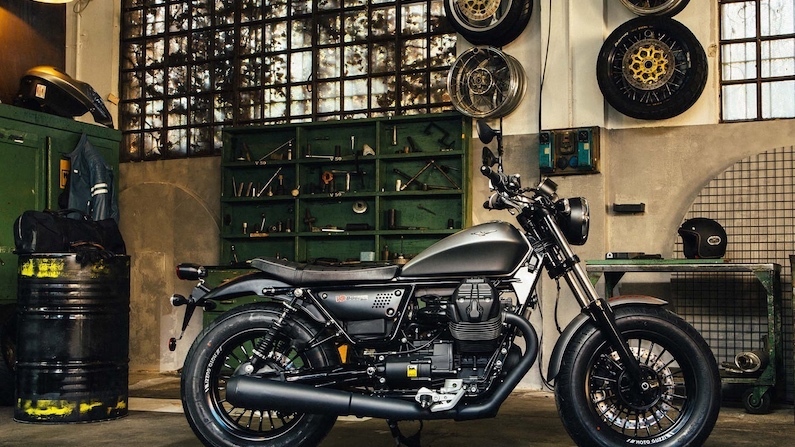 Moto Guzzi completely bottled it with the bench seat too. To my eyes, it’s a half arsed attempt to try and cash in on the current popularity of the Bobber scene. 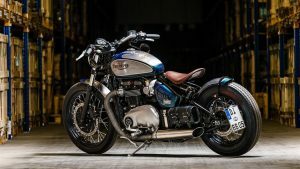 While there are no hard and fast rules as to exactly how a Bobber should look, the Triumph Bobber to my eyes just about nails that 1940’s styling. This one is kitted out with a few of Bike Bros after market accessories and given a unique paint job. This shows what can be done with an off the shelf Bobber. All the accessories used on this Bobber are available from Bike Bros in Germany and are a direct bolt on replacement for the original parts. If you want to go the budget option be sure you have the skills. It’s not saving money if you buy a donor bike only for it to see out the remainder of its days on your work bench in bits. If your budget allows it’s recommended you use a kit for your first Bobber build. You will learn plenty by going this route and will be able to be more adventurous on your future projects. When I priced the Bobber kits I purposely went for high end goods. You will find cheaper kits although chances are the quality won’t be as good. 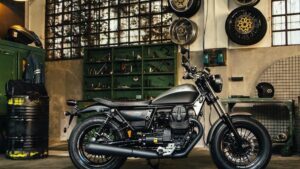 If you were looking for information regarding how much Bobbers cost to build because you simply love the styling of them, do take a test ride on one or two of the production Bobbers. Once you go ahead and build your Bobber be sure to come back and let me know how it went using the comments below. If you keep notes and a photo record of your Bobber build and would like to see it featured on Timeless2Wheels please get in touch here. PreviousHow Much Does It Cost To Build a Cafe Racer?